The IWSG was created by Alex J. Cavanaugh. November's co-hosts are Ellen @ The Cynical Sailor, Ann V. Friend, JQ Rose, and Elizabeth Seckman. Please follow the other participants. 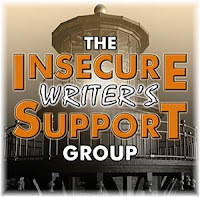 November's IWSG optional question: How has your creativity in life evolved since you began writing? A person prone to daydreaming and even more vivid dreams, I've always felt creative. Writing, however, was not something I was interested in doing for a very long time. Yet the characters were there, and after ten years of online roleplaying games, I delved into writing my own works. There were starts and stumbles. I had, and still have, so much to learn, but each day I feel like I grow more creative. I delve with more purpose into the characters I create and their complex lives. I can't imagine not spending time with them. They help me piece together our world. As for insecurities, I am slowly making more progress after months of working on Elements of Untethered Realms as well as going through an autistic burnout. I still am exhausted most weekends, but I'm working toward writing more regularly. So last month, I was working on a short story as well as planning to set my sights on the next Untethered Realms' anthology. I didn't touch my plans for UR Worlds, but I did complete one scene out of three in my short story. Unfortunately, I still have not completed said story in time to submit to a certain anthology. The good news is I am making progress in the story, which was named "Fade In... Fade Out" but is now called "Paper Faces." The story leans toward YA contemporary romance and was loosely connected to the town from my Once upon a Nightmare collection. Now I'm going back through and adding some Paperist touches because I've decided early next year to release "Paper Faces" as part of a short story collection titled Folds in Life and Death. The collection will also include the stories from my paper magics' world that are previously published: "Folds in Life and Death" from Parallels: Felix Was Here, "Paper Lanterns" from Mayhem in the Air, and "The Folding Point" from Spirits in the Water. 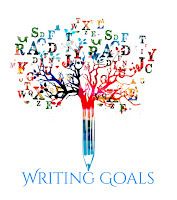 I am also trying to keep up with writing a bit a day, so I've set a 15 minute writing goal every day for the month of November. So far, so good. With any luck, I'll finish the first draft of "Paper Faces" and will be able to start outlining Entangled for UR Worlds. What are your goals for November? Good luck to those participating in NaNoWriMo! Sorry you didn't get it done in time for the anthology. (And would you believe there was a story submitted called Paper Faces?) That's cool it will be part of your collection though. You can do a lot in 15 minutes. Paper Faces is a great title! I like that title--Paper Face. That evokes lots of images. Maybe it inspired your progress. Me, I'm buried in editing that isn't going as well or as quickly as I had hoped. Sigh. Hooray for feeling like you grow more creative each day. I've been feeling like I'm getting less creative by the minute these days, but I hope it passes. 15 minutes a day is a great goal. Like Diane said, you can get a lot done in that time frame. May you be pleasantly surprised at the end of the month! And I, too, like the Paper Faces title. Best of luck with it! I also learn something new each day with my writing. Being creative helps tremendously, of course. It's funny how realistic dreams shape our writing. Wishing you great success with those 15 minutes. I might have to try that because there's so many time restraints on me lately. Use those creative muscles. That said, don't injure yourself. Overworking them may not be that good for you. Take care of yourself first. The rest will take care of itself. I loved that Paperist story in the Untethered Realms anthology! I'm looking forward to reading another one. I love the way you wrote about daydreaming and spending time with characters to figure things out! Good luck with your story collection! Short story collections are so underrated and underrepresented these days. I like the 15 minute goal. Getting a little bit done every day is better than nothing! It's hard for me to push myself to write every day so I should try something like that. Good for you on the time issue. I have a hard deadline from my publisher for the novel I'm working on so I'm trying to write every day too. I'm the same. I've always been a daydreamer and thinking up stories, but it wasn't until 2010 that I actually got into writing them down. I didn't get mine done in time either. Great post. 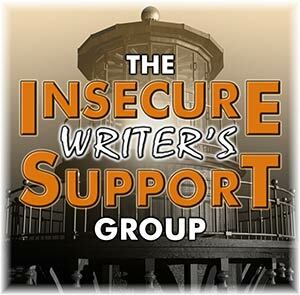 Happy IWSG Day. Your short story collection that you plan to release next year, sounds intriguing Cherie. I remember your story in the Parallels anthology; the folding and releasing of the lanterns and the souls they carried was unique and stayed with me. Wishing you energy to ease your exhaustion! You may not have finished your short story, but it sounds like you're still being pretty productive. Congratulations! There just needs to be more time, doesn't there? However, you're making the most of yours. 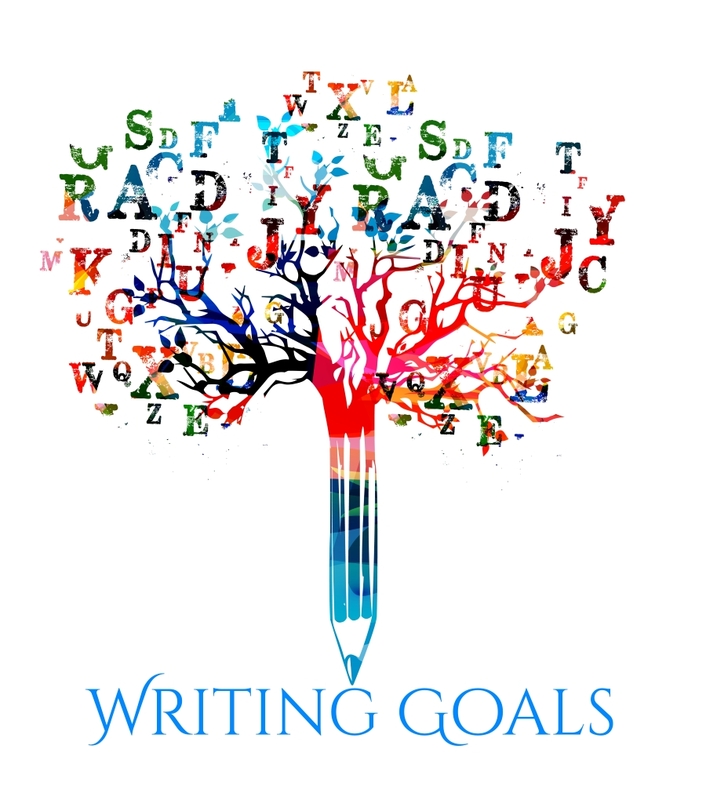 That's great that you feel like you're growing as a writer and are setting small goals that you can handle with your work and health issues. There just aren't enough hours in the day to do all that we want. Everything I've written from way back when I started (about 25 yrs ago) has been practice. Each story is better than the one before. So, keep writing. But most of all, have fun. Ooh, Folds in Life and Death sounds like a fascinating story collection. Best of luck with it, as well as your latest story, "Paper Faces"! Sorry to hear you've been so exhausted and experiencing burnout, though. Hope getting back into a regular writing routine goes smoothly for you! Happy that you are slowly getting back in the groove of writing! Sounds like you're getting there, which is good to hear! Just keep taking one step at a time. I love the title Paper Faces. Best of luck with it! Hope you're feeling better. I haven't started my UR story either. Haven't finished my novella. Haven't made progress in Backworlds. Siiigh. Lately, I'm just burnt. Then I feel more stress over not getting much done. I will remedy that soon.